Nickelback has a knack for writing songs that jet to the top of the rock charts, but would frontman Chad Kroeger ever consider doing what many rock frontmen do: releasing a solo album? Right now, he doesn’t seem to consider it a possibility. 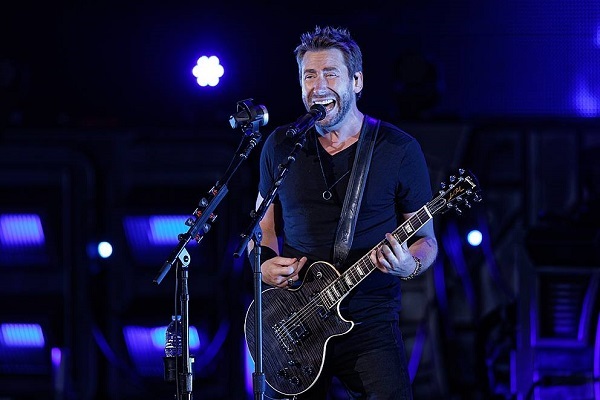 When asked about the possibility of doing a solo album and, specifically, a solo album outside of the rock genre, Kroeger tells Billboard that while he’ll “go wherever the music takes me,” going solo is not something he’s leaning towards doing. So, what about the next Nickelback record? Kroeger says it’s coming– but not for a while. Nickelback’s latest studio album, “Feed the Machine,” dropped in 2017.